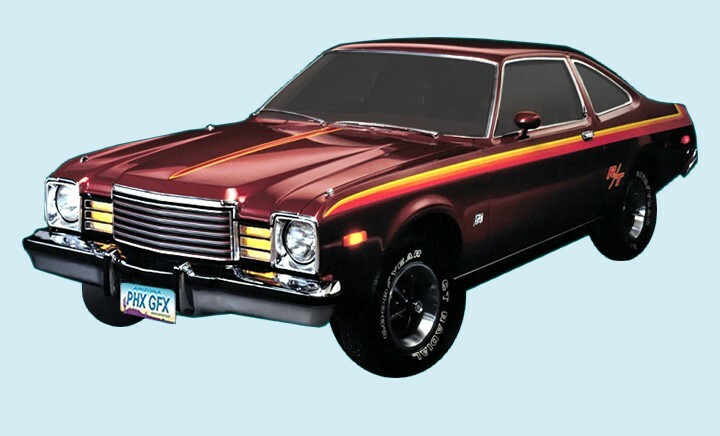 This 1978 Dodge Aspen R/T decal stripe kit is manufactured to meet or exceed OEM stripe/decal standards. Kit is Four (4)-Color and printed on High Performance, Automotive Grade, 2m, Cast Vinyl. The best material available. Restore your classic Aspen R/T back to original.